Parsley plant properties. Scientific name, Identification. 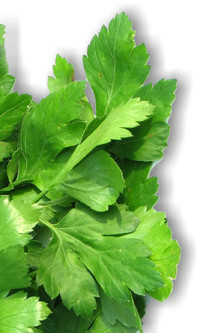 Active ingredients and content of Parsley leaves, seeds and roots. General characteristics of the Parsley plant. Medicinal properties, benefits. Uses and contraindications. Preparation and dosage. Parsley is a biennial herb up to 80 cm long, hairless, with thin stems and triangular outline leaves two to three times pinnate, the upper leaves have entire leaflets and the basal ones serrated or toothed. The flowers grouped in umbels of 8-20 radios are yellowish green. The fruits are subglobose or ovoid, aromatic, with five ribs equal. The parts used are the entire plant: leaves, fruits and roots. It is native to the Mediterranean region but now cultivated worldwide. terpenes (alpha and beta-pinene). Flavonoids: apioside, luteolol, apigenol. furanocumarins trace: bergapten; enzymes: diastase. 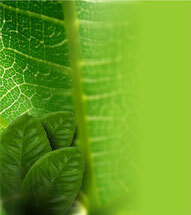 Essential oil (0.5-1%): apiol, myristicin; flavonoids: apioside. Poliínos: falcarinol. Furanocoumarins: bergapten, oxypeucedanin, isoimperatorin. summary characteristics and properties of Parsley. 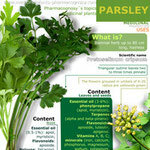 summary characteristics and properties of Parsley plant.